Here at GreatSmiles, we are perfectionists. We take pride in ensuring that we cater to our patients’ needs and desires. We are responsible for both aesthetic and restorative aspects of dentistry, and we do our best to greatly increase our patients’ satisfaction with their smile. Our 7-Step Smile Makeover Plan helps us work with our patients to ensure that we achieve the superstar smile that they have always dreamed of. At GreatSmiles, we strive to ensure that we understand and meet our patients’ needs and desires. During the aesthetic interview, we identify the patient’s concerns and expectations, and we discuss their aesthetic wants. During the Records phase, we take Digital X-rays, Intra-oral and Extra-oral Photographs, impression of teeth for stone models to study the teeth and smile. We also take T-scan and Joint Vibration Analysis (JVA) records to study the patient’s bite, jaw joint, position and jaw muscles. This information is used for the bite analysis and smile design. During the Bite Analysis, we dive deeper into the technical side and study the bone and bite structure. We use the information we get from the Muscle Exam, Joint Vibration Analysis, T-Scan® Computerized Occlusal Analysis and other necessary tests. We then discuss the current state and the patient’s treatment options and their stability and longevity. The fun part! During this phase, we move on from the tests and design the patient’s smile options. We create a 3D model based on our discussions of the patient’s desired teeth. Using the temporary mold or the “trial smile”, the patient tests the look, feel and function of their new set of teeth. This lasts up to 6 months until each detail of the temporary is adjusted and perfected. Once adjustments to the temporary mold have been made, the patient’s new and permanent smile is created. The smile makeover is complete once we have achieved a smile success. Adjustments to the bite and final smile is conducted on a periodic basis and determined as per each individual patient’s needs. Don’t forget that anything we put in the teeth requires maintenance. Daily oral care at home is very important as well as consistent periodic checkups and maintenance at our office. Each patient’s maintenance needs and schedule differs and will be discussed individually. 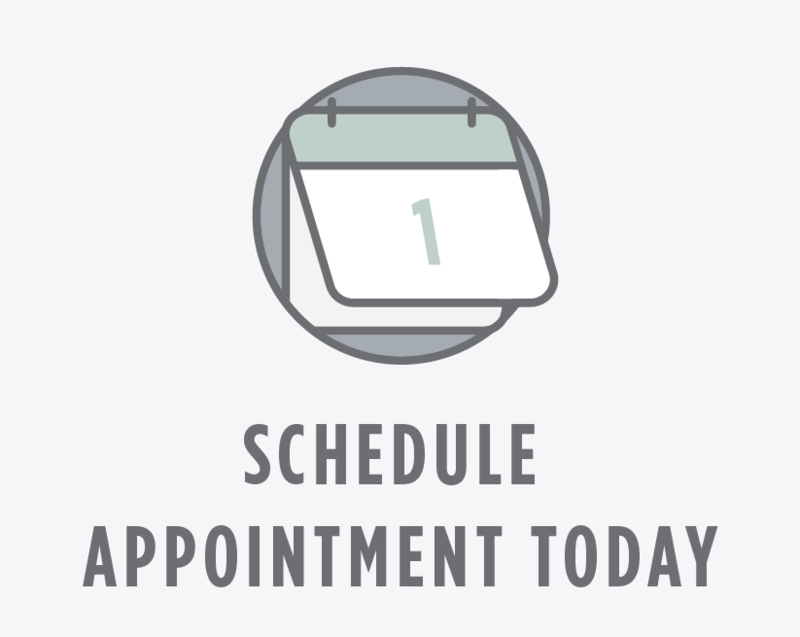 Transform your smile in as short as 2 visits. Call us today to get started!